Where will you be watching fireworks this year? There are plenty of FREE places to watch fireworks this year in North East England. Here are fifteen that we have found for 2017. Although they are all free events, donations are welcomed. So get the family together, wrap up warm, stay safe and take note of The Firework Code and head to an organised Bonfire and Fireworks display. 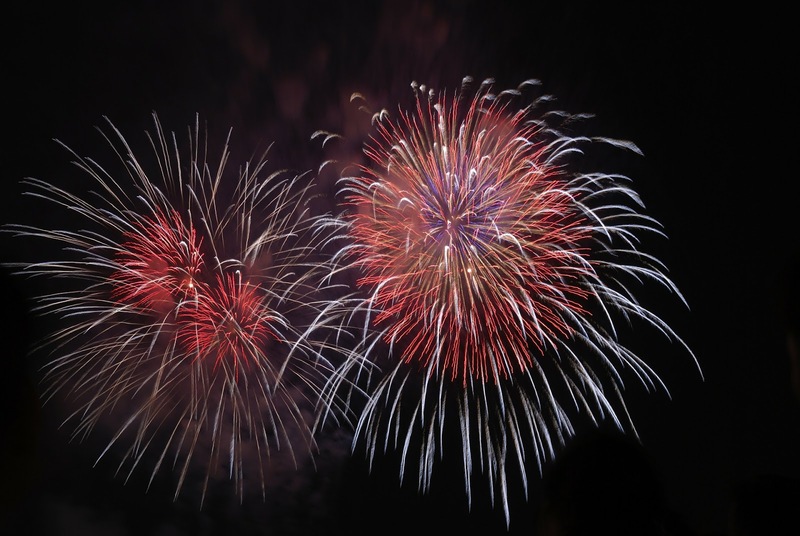 On the 5th of November, 1605 Londoners were encouraged to celebrate the King’s escape from assassination in Gunpowder Plot by lighting bonfires. 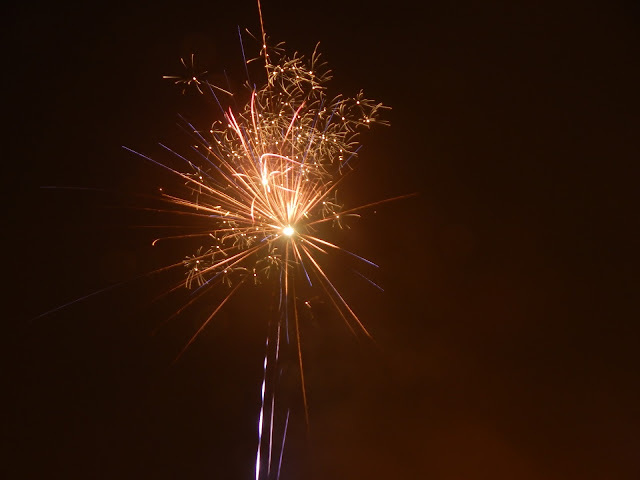 This tradition continues to this day, often including the burning of an effigy of Guy Fawkes and the launch of colourful fireworks into the night sky. Fireworks will light up the night sky on the River Tyne. Ahead of the display, visitors will be able to explore the museum exhibits and visit the cafe - both free entry from 4pm. The Ouseburn Community Centre Fireworks Display will make its welcomed return to City Stadium. This fantastic event has run for over 30 years. The event is completely free and put by local volunteers who fundraise to pay for it. This year we kindly received sponsorship from The Biscuit Factory, and Ouseburn, South Heaton and South Jesmond councillors. 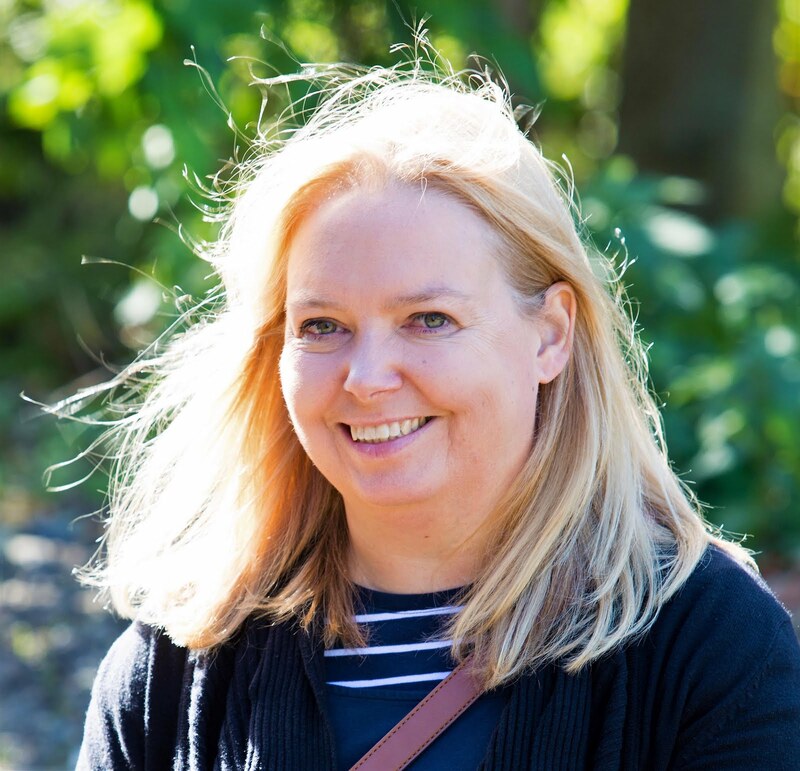 Every year it has welcomed thousands of children, their families and other residents from across Heaton and the surrounding areas while continuing to attract bigger crowds’ year on year. From 5pm there will be a few food stalls etc. and at 6.30 there will be the main display. Amazing fireworks display on the seafront at Seaham with the best views from George Elmy Lifeboat Way. 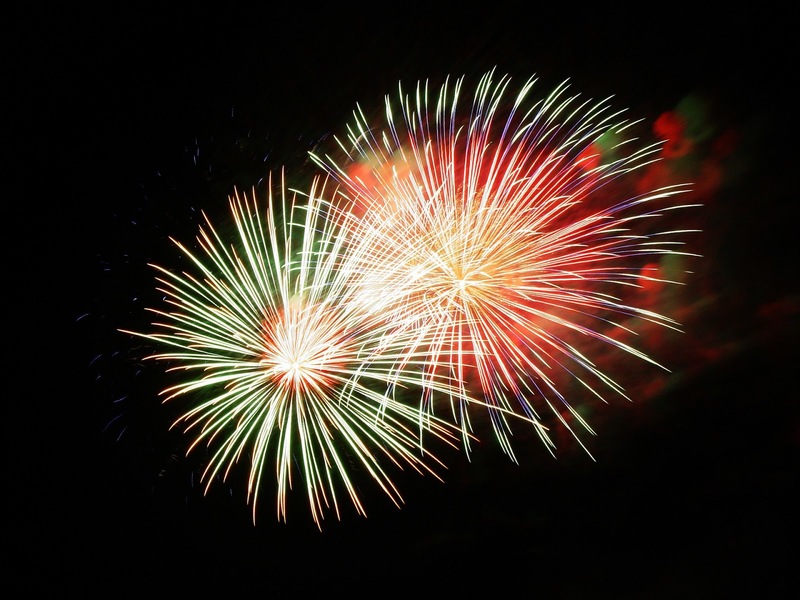 Metro Radio will be at Blyth Fireworks Festival and the firework display will be one of the biggest in the North East. Hot Food & Drinks, Bouncy Castle, Children's Rides, Can Bar, Sweets and Games from 4pm. The bonfire will be lit at around 6.30pm. Skinningrove is a small village between Whitby and Saltburn. Parking in the village is limited and there will be road closures from 5.30pm. Stanley Fireworks returns this year providing a full evening of entertainment for everyone including a spectacular Sci-Fi themed fireworks display. 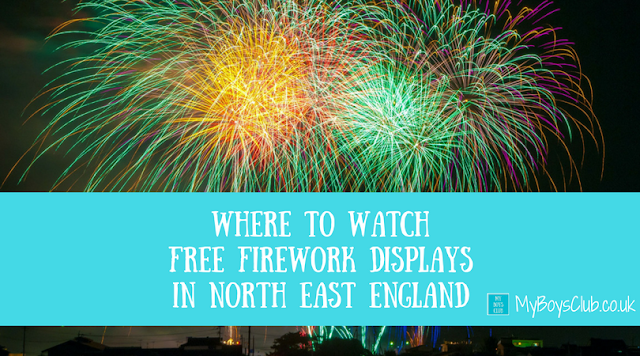 The public firework display takes place on the beach down from the children's play park at the Church Point but spectators are invited to head to the promenade to stand there or in surrounding area. No members of the public are allowed on the beach. There will be entertainment on the prom and Maritime Centre car park from 2pm. First display starts 6.30pm, second display starts 8pm. The park is open from 10am – 10pm as the final day of the 2017 season. 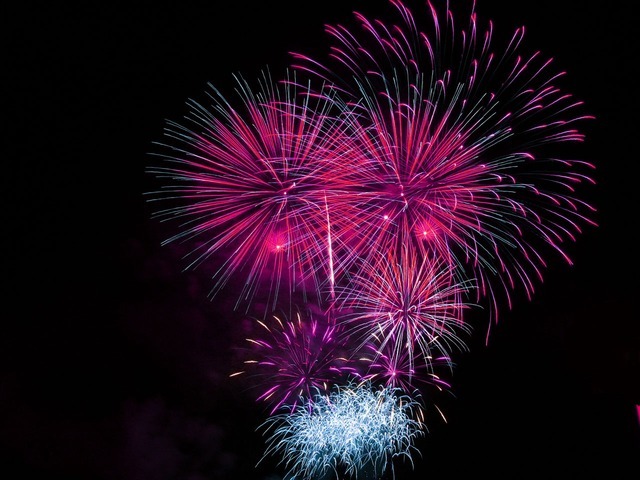 The famed end-of-season Firework celebrations on the South Shields coastline, in partnership with South Tyneside Council, has two displays – a ten-minute sparkling display at 6.30pm with the main display following at 8pm, The two displays are situated just behind the Pleasure Park, in the nearby skate park. For the perfect view of the two shows, take up a spot just behind the arcades or anywhere along the promenade. The hugely popular Sunderland Illuminations will come to a close with a free 10-minute firework spectacular on Bonfire Night. The best viewing points will be from Cliffe Park and all along the seafront. The food and fairground will open from 5.30pm and the beacon will be lit 7pm. Although free this is an all ticket event, available from the Town Hall Reception. Fireworks display will start at 7.30pm. The BBC Tees Radio Roadshow starts from 6pm. The theme for this year’s display will be Epic Movie Songs. 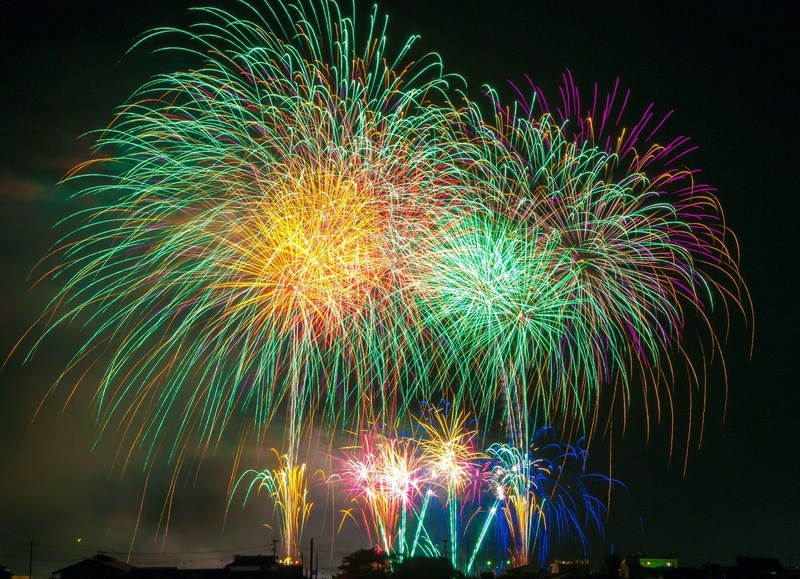 You’ll enjoy a spectacular display of fireworks on Stockton’s Riverside featuring movie songs from classic films like Jaws, James Bond, Dirty Dancing, Harry Potter, Superman, Frozen and more! Kicking off with a live BBC Tees radio broadcast and roadshow there is also a funfair and food stalls. The evening will begin with a special BBC Tees Radio Roadshow, presented by Neil Green and Amy Oakden – featuring special guests including Paul Mooney and Pudsey Bear along with music performances from local bands, The Jar Family and boyband Trilogy. There’s sure to be fun for all the family with a funfair and food stalls in the town centre, so be sure to wrap up warm for one of the highlights of Stockton’s events calendar. Thousands turn out for this annual display against the backdrop of the North Sea. There will be fairground rides and refreshments from 6pm. The display is expected to last about 15 minutes. Make sure you keep safe at a fireworks display by watching and enjoying fireworks at a safe distance and follow the safety rules for using sparklers. Remember, always take care when holding a sparkler and never hold a baby or child if you have one in your hand! Never give sparklers to children under 5. They will not understand how to use them safely. As you can see from the list above it's not just November 5th, but you may need to have your pets indoors on several nights when displays maybe taking place. Pets hate bangs and flashes and get very frightened on fireworks night so keep all your pets indoors and close all the curtains to help keep them calm, and play music or put your TV on to drown the noise. And exercise your dog/s during the day and never walk your dog/s while fireworks are being let off. Remember, remember the 5th of November this year though and stay safe at an organised Firework display. 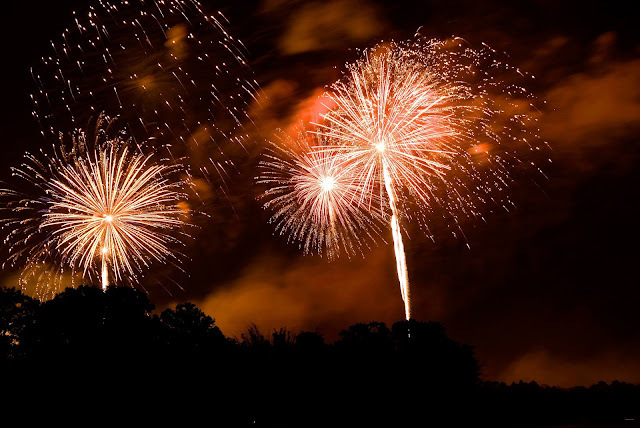 Where will you be heading to watch fireworks? All events are subject to change and dependent on weather please check with event organisers. Wow you have so many free displays locally! All of ours are paid and with six of us it does get expensive!